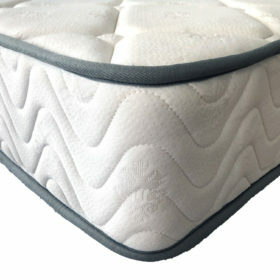 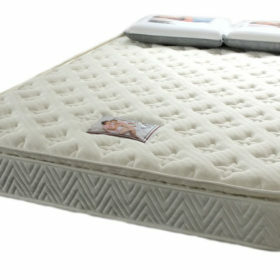 Hotel Mattresses in Queen, King, Long Single or Double Sizes. 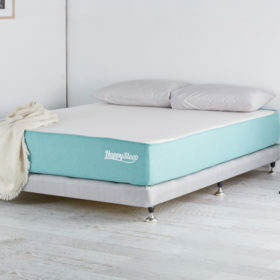 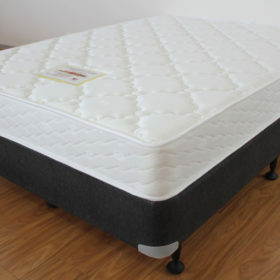 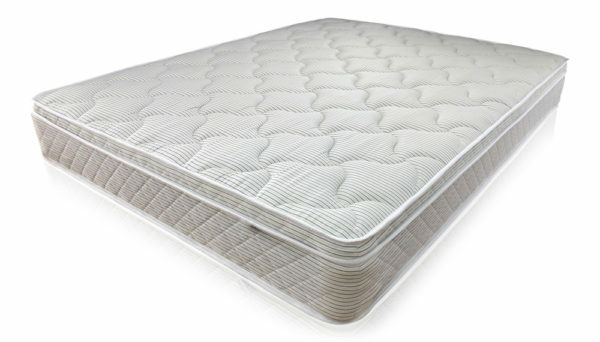 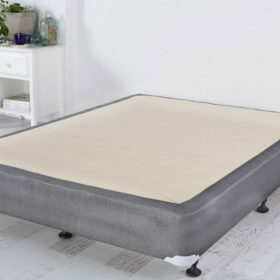 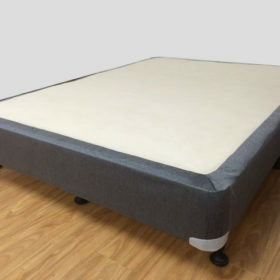 SlumberSense Commercial mattress collection has been specifically tailored over the years to provide best in class comfort for the discerning hotel or accommodation guest at a feasible price level for your business. 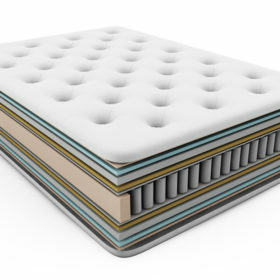 We offer complete sleep solutions based on your requirements and provide a fast and efficient quote to delivery process.